The mens Red and Black Leather Jacket is the bona fide style for your journey to look great and colorful. A genuine leather piece with details that will leave a great impression. Features front and shoulder padded linings that creates a unique sense of style. Also, includes three zip pockets for safe keeping. This fantastic jacket looks pretty good on me, delivered in 5 days and the packaging was very well. 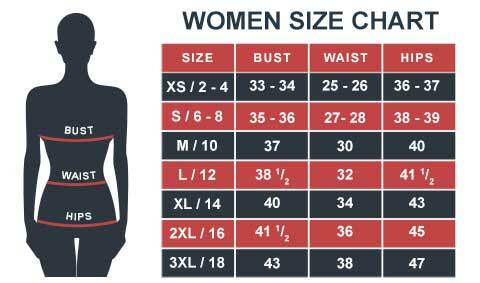 I ordered it in M size, and it is suitable for the person with chest size 42’. My every day attire. I personally love the whole designing, the pattern has these little details that makes the whole jacket looks great. I'd love to see this jacket in different colors. The delivery was on time. I received it clean and undamaged. I ordered it in Medium size. It fits like a glove, the leather looks genuine, you can quickly determine by its smells, and the jacket is comfortable through all over my body and adjustable. Just what I expected, extraordinary design and the leather look pure, comfortable and resistant, in short, great jacket.